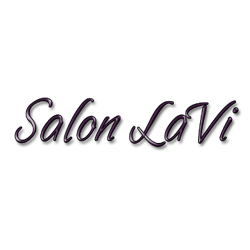 See for yourself why Salon LaVi is voted the Best Salon in New Cumberland! 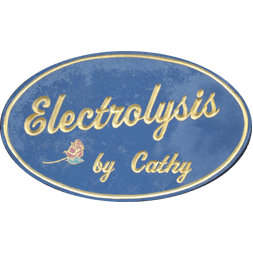 We offer a variety of salon services for women, men and children. From the latest hairstyles to hair coloring and waxing, we'll help you bring out your style.